Between 2002-2012 we worked on the strategy, design and development of gloves, packs and harnesses for Black Diamond. 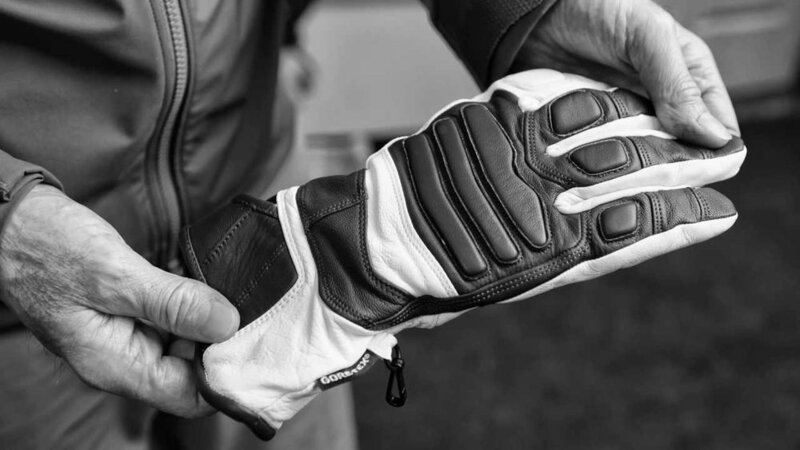 Working with the internal team, we built the glove program from two to one-hundred styles a year. Glove's success helped establish the growing softlines side of the business.